We make brands. And we make brands better. WE ARE INSPIRED CREATIVE THINKERS, STRATEGIC PLANNERS AND BRANDING EXPERTS. OUR DIVERSE EXPERIENCE IN THE CONNECTIVITY OF "THINGS" HAVE ALLOWED US TO CREATE MEANING ACROSS A MULTITUDE OF PLATFORMS IN A MULTITUDE OF VOICES. 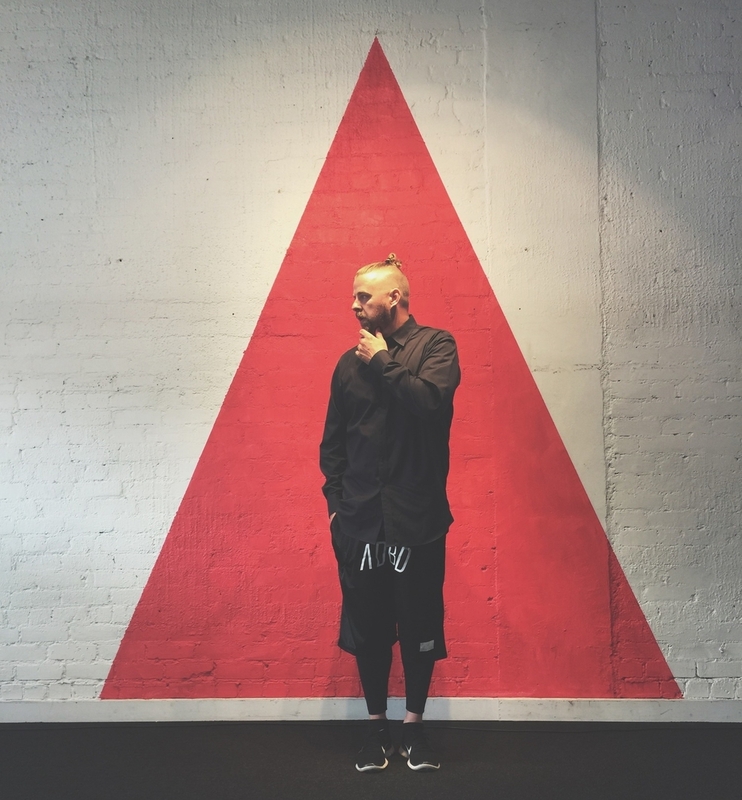 ADBD IS A LOS ANGELES BASED CREATIVE AGENCY led by award winning creative director adam derry, specializing in BRAND DEVELOPMENT, INNOVATIVE STRATEGY AND CREATIVE DIRECTION. WE UNDERSTAND HOW TO CONNECT WITH CULTURE THROUGH A BALANCE OF STRATEGIC BRAND BUILDING and COMMERCIALIZABLE product DEVELOPMENT. WE FIND YOUR BEST SELF AND YOUR VOICE. AND HELP IDENTIFY HOW YOU ARE BEING HEARD BY OTHERS THROUGH IDENTIFYING STRENGTHS, marketability AND THE POWER OF STORY-TELLING. WE CONNECT BRANDS WITH CONSUMERS THROUGH STRUCTURE AND HOLISTIC DEVELOPMENT. Adam Derry is the Founder and CEO of ADBD. Adam has successfully developed COUNTLESS high profile brands, celebrity personalities and properties, embedding them into the global marketplace. He is sought out by Fortune 500 Companies to help connect brands, experiences and consumers through a balance of brand strategy, creative design and meaningful narrative. His dynamic approach to life and business has galvanized company executives, visionaries and influencers alike with his innate ability to motivate those around him. 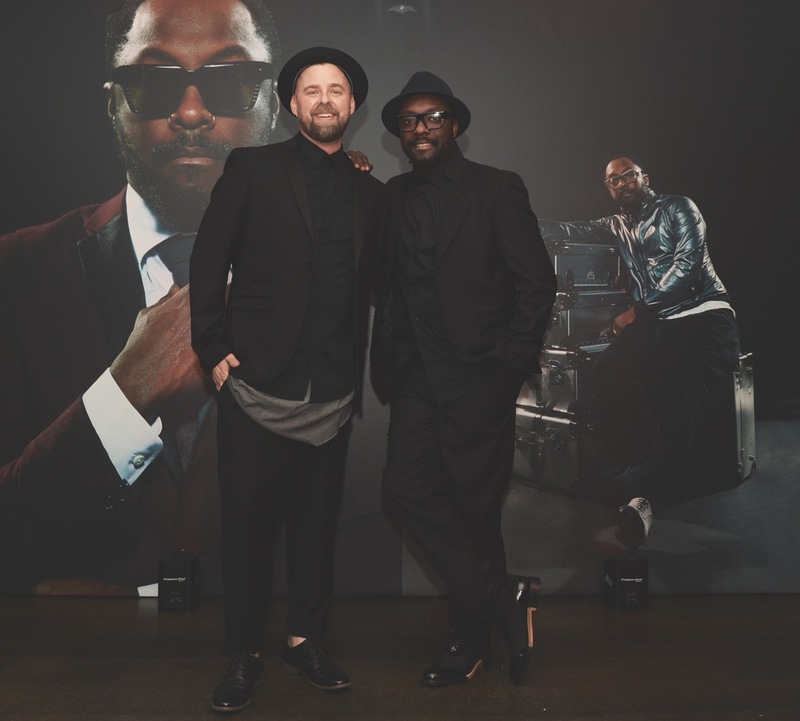 Adam is also the Creative Director of Ekocycle, a joint effort between will.i.am and Coca-Cola to create aspirational luxury products using, in part, post-consumer, recycled materials. Adam directs all creative aspects of the Ekocycle brand worldwide, collaborating with some of the world's most influential brands including MCM, Beats by Dre, Levi’s, adidas, NBA, Globetrotter Luggage, Misfit Wearables, Tern Bicycles, Ecoalf, 3D Systems, Harrods and many more. Adam has also creative directed a collaboration with W Hotels Worldwide to redesign their bedding with sustainable materials and introduce a bedside charging device available in all 25 North America locations and over 8,000 rooms. His work has been featured on AOL, E! Entertainment, Cool Hunting, The Huffington Post, Daily Candy, Women’s Wear Daily, Yahoo!, Apparel News, Global Licensing, Young Hollywood, Buzzfeed and more. HOW DO YOU BRING A BRAND TO LIFE? WHAT STEPS DO YOU TAKE TO IDENTIFY YOUR BRAND'S UNIQUE PERSONALITY, VOICE, LOOK AND FEEL? EVERY BRAND IS DIFFERENT AND HAS UNIQUE STRENGTHS AND WEAKNESSES, NEEDS AND ASSETS. WE IDENTIFY THOSE NEEDS AND IMPLEMENT A PLAN TO CREATE A BRAND THAT IS ITS BEST SELF. Our amazing clients + partners. We work to make you happy. "Anyone who has read The Tipping Point understands that in order for a brand to really catch fire, people with rare and special skills must be involved--each having one of three specific personality types. These remarkable people are very tough to find, but pretty easy to spot. Adam Derry is one of these people. In fact, he may even be two of them." "[Adam Derry's] knowledge for this industry and driven attitude, has helped build and strengthen our brand For Love & Lemons. He has a keen eye for making a brand successful!! “Adam was one of the most important colleagues I have had in my professional career...Adam is a gifted salesman, strategist and organizer. Adam has the ability to optimize sales and elevate an entire company by attention to detail, work ethic, creativity, organization and strategy. Also, I do not know many people more knowledgeable about fashion, trends and popular culture, in general. I am confident (and I really hope) that Adam and I will continue to work together for a long time." -Steve Rippe, SVP, PayPal, Inc.
"I first collaborated with AD during his time at Trunk. Many completed visions later, brands have grown along with our friendship. I think the world of this true "brand ambassador" who always has his finger on the pulse." Want to connect? Drop us a line and say hello.